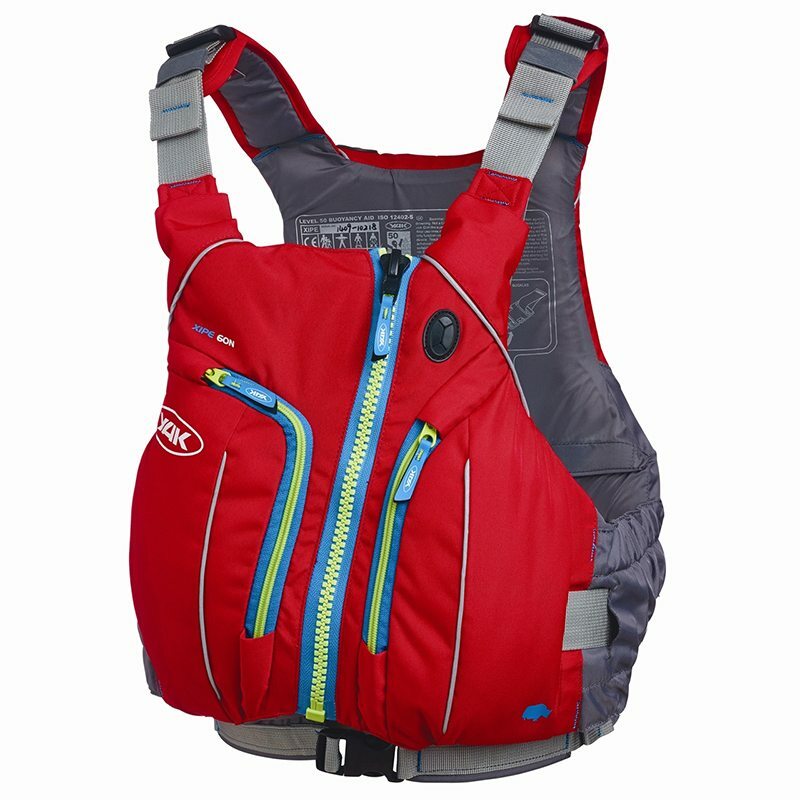 Xipe 55N Front zip adventure touring and sea paddling vest. 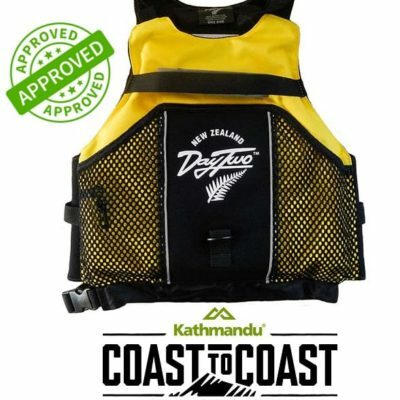 Low profile, multi pocket front zip buoyancy aid perfect for touring, fishing or instructing. Unique front zip closure over buckle eliminates snagging. 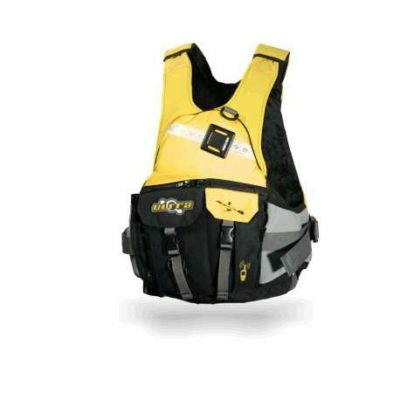 Expanding front pockets with VHF radio compatibility. 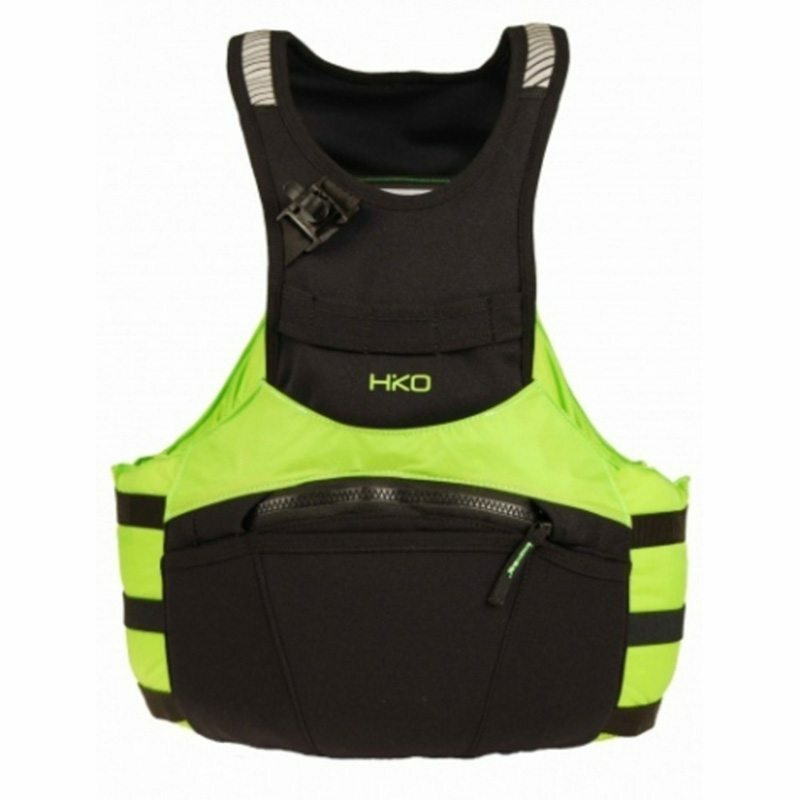 Large rear hydration pocket.